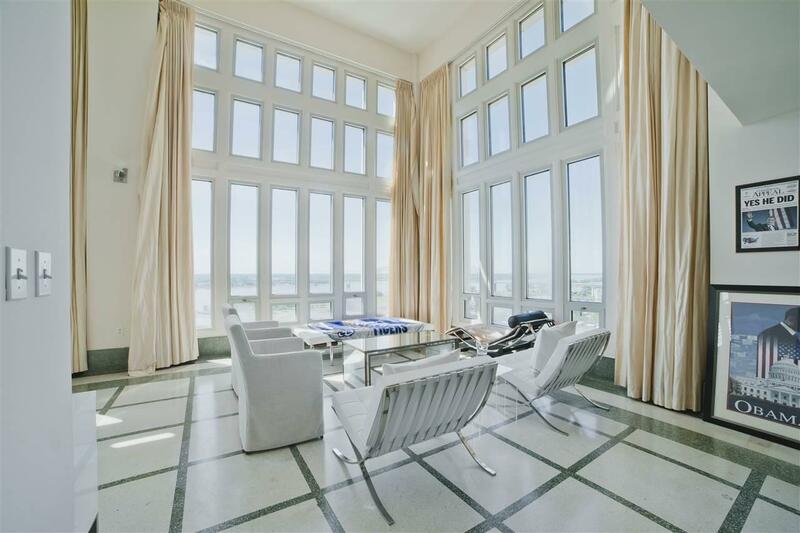 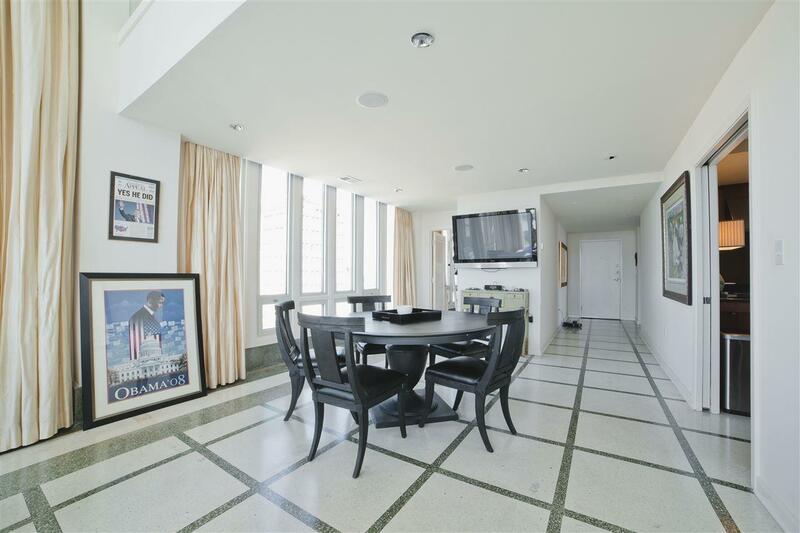 Spectacular penthouse atop the Shrine Building boasts some of the most dramatic views of the river and skyline obtainable. 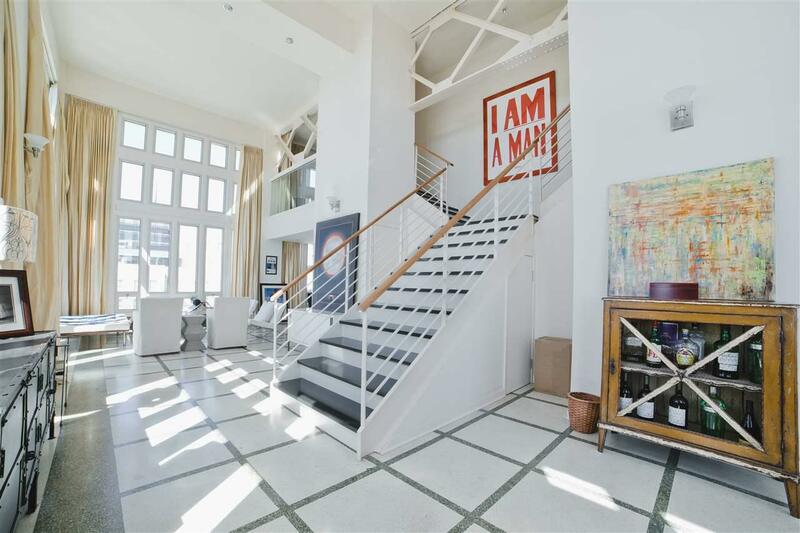 You will fall in love with this two story space that has had attention lavished on it; onyx, granite and marble, hardwoods, soaring ceilings... 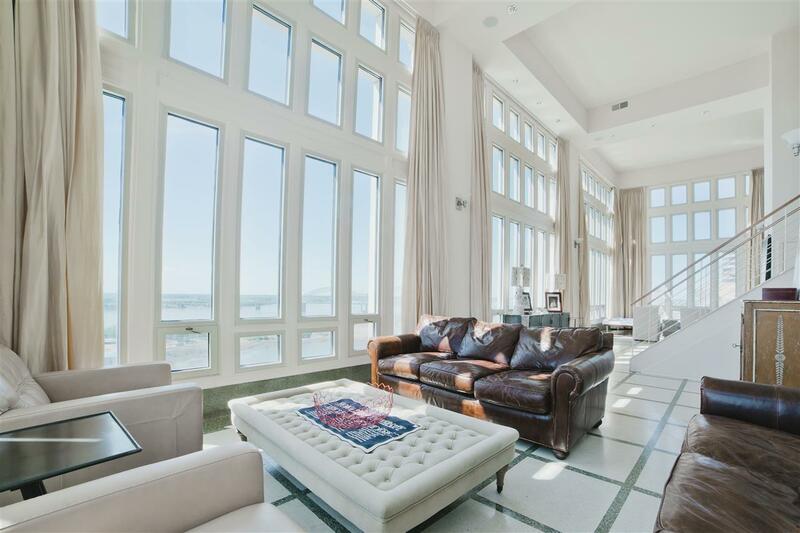 It's the wow factor in downtown living!